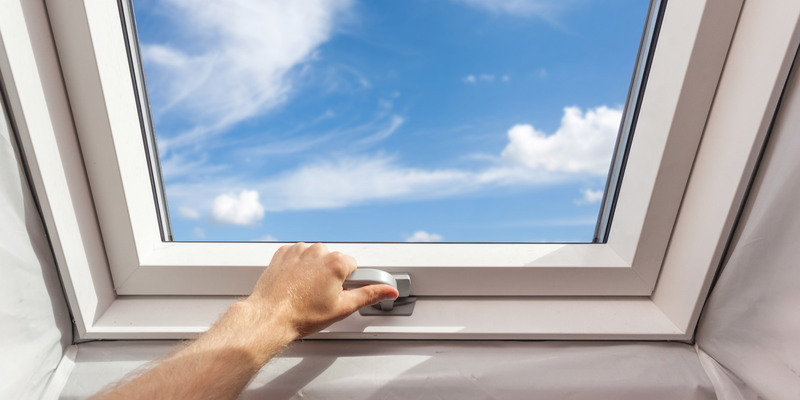 When working in homes, a glaziers tasks are relatively straightforward. 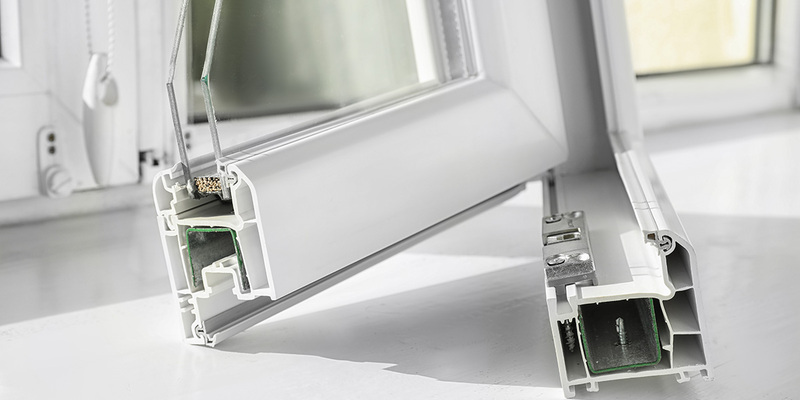 They may include installing glass in new windows, retro fitting double glazing, shower enclosures, cabinets and doors. While modern homes are usually built with standard window sizes, a glazier is often required to cut glass to specific measurements for unusual or stained glass windows in older homes. 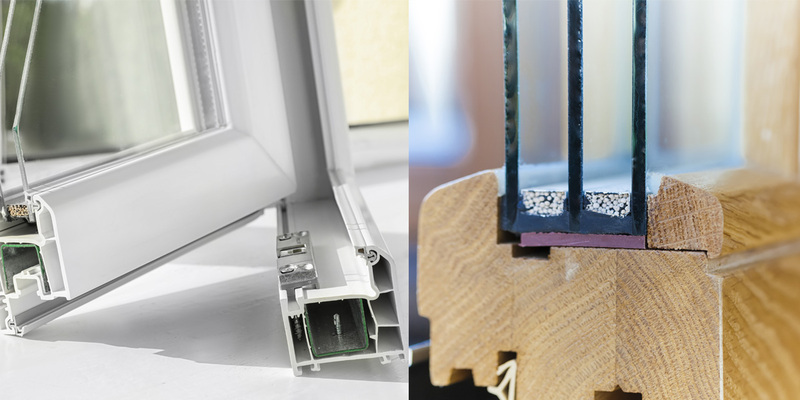 The main duties of a glazier include: Cutting, grinding, polishing and drilling glass. Handling of sheets of glass in the warehouse, during transportation, and at the work site. This may involve using slings and power lift devices. Applying adhesives, sealants and caulks. Using, cleaning and maintaining various types of equipment. Administrative tasks such as preparing estimates and invoices, supervising assistants, and ensuring compliance with building codes. 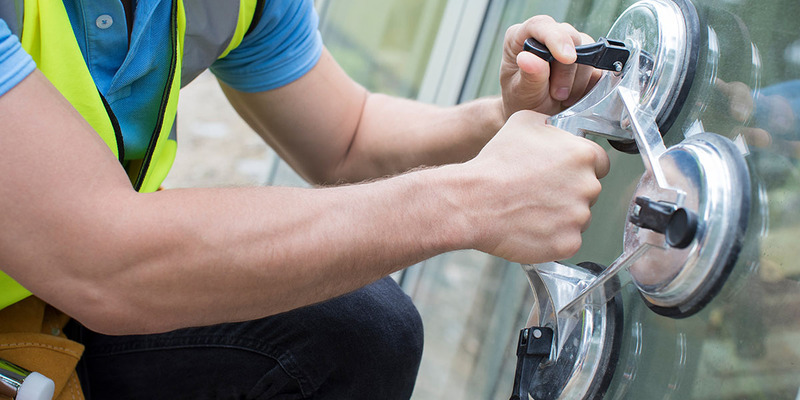 When hiring a Glazier or Window Technician check they have knowledge of different types of glass and how to work with them, skills in cutting, smoothing and installing glass, building standards and regulations for glaziers and health and safety procedures.